Panasonic Panadac N310P921B Micro Photoelectric Switch Sensor . New Life Scientific, Inc. This is in very good condition and may even be new. 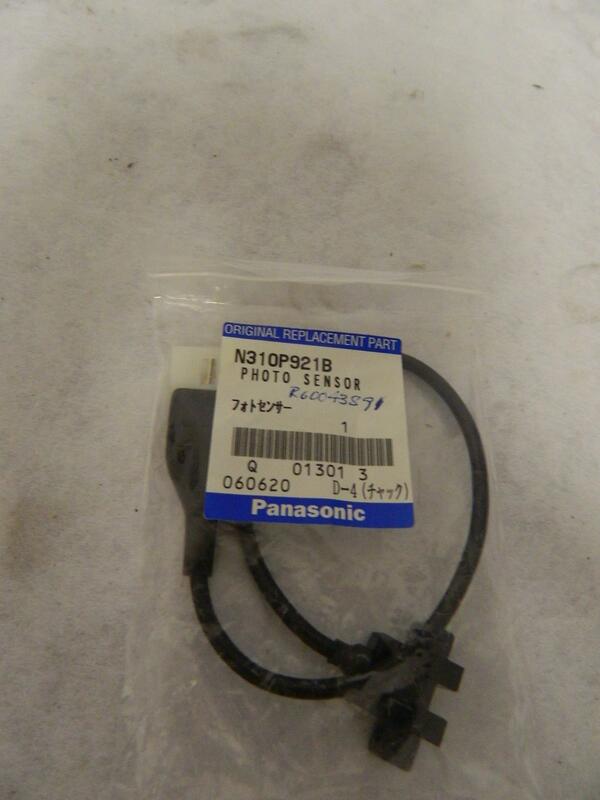 Panasonic Panadac N310P921B Micro Photoelectric Switch Sensor.